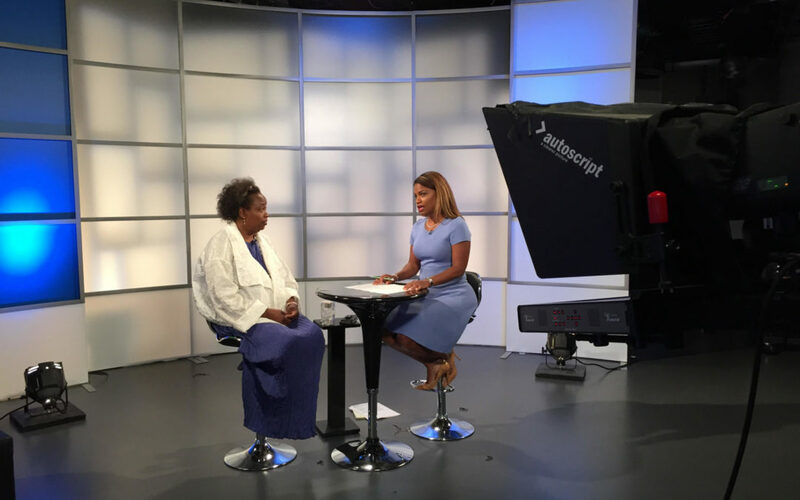 The Council for Economic Opportunities’ Dr. Thea Wilson joined reporter Darrielle Snipes on Ideas to talk about a few of the Council’s initiatives, including the Friendship through Reading program. The Friendship through Reading program brings City of Cleveland police officers to the Council’s Head Start classrooms so the officers can read to the children. Officers visited each of the Council’s 13 Head Start centers during the 2016-2017 school year and will continue visiting during the 2017-2018 school year. The program promotes literacy and a positive relationship between police officers and children. Dr. Wilson also talked about the recent groundbreaking for a certified outdoor classroom at the Louis Stokes Head Start center.